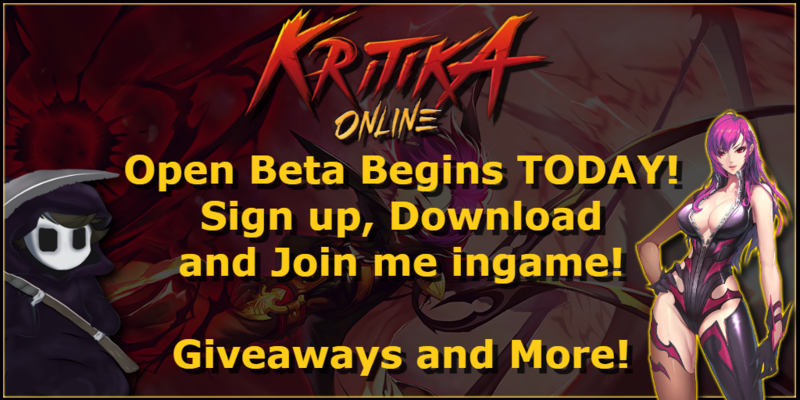 Kritika Online Open Beta Goes Live! Open Beta goes live today, Join me on NA server. 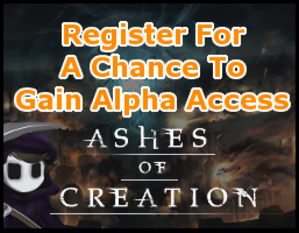 You can expect video content, giveaways & more!